Neil has more than 15 years of success in business development, project management, sales management, and sales development. Neil holds a Bachelor of Science degree in history from Ball State University. MBA from the University of Phoenix. MA in Human Development Counseling from Liberty University. MA in Counseling Psychology from Liberty University. Neil has spent most of his career developing, teaching, cultivating, and mentoring talent.  Prior to joining Trelevate, Neil was a real estate developer building student condominiums and active adult townhouses across the United Sates. Neil worked to develop and implement successful sales strategies, growth initiatives, cultivate investor relationships, generate feasibility studies, and public liaison.